South African food is synonym of meat and veganism sounds foreign to most locals. 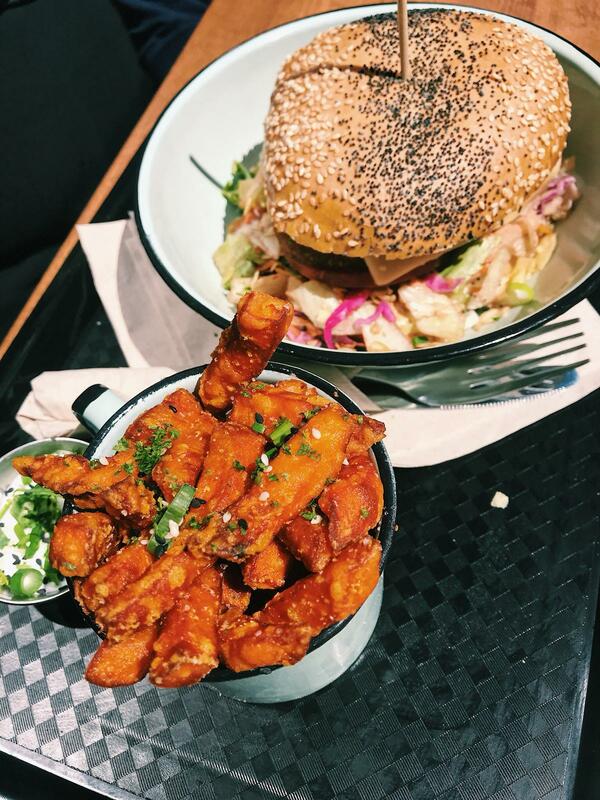 As a vegan for two years and a half who has been staying in Cape Town for the past 7 months, I share with you my favourite spots for the most lekker plant-based food out there. Vegan in South Africa: Dream or reality? If you’ve traveled to South Africa, you have probably noticed how omnipresent meat is in local cuisine. Snacks means biltong, dinner implies beef stew, and, of course, social event comes with braai, so much that there is even a yearly National Braai Day! Long story short, being vegan in South Africa sounds like a challenge to most. I went vegan 2 and a half years ago after watching documentary after documentary, youtube video after youtube video about the advantages of this lifestyle. As I had already been vegetarian for a year prior to this, the decision was quite easy to make and the transition was very smooth. I only needed to hear about how cruel the dairy industry was, as well as the health benefits of quitting all animal products, and my journey to veganism had started. Planning to come to Cape Town, I did not even realise that my lifestyle could be an issue until I heard multiple people asking me “you’re going to South Africa…what are you going to eat? ?”, making me worry about my options. What I came to realise over the seven months I spent in Cape Town is that the word plant-based is not as much of a fantasy as it seems to be. 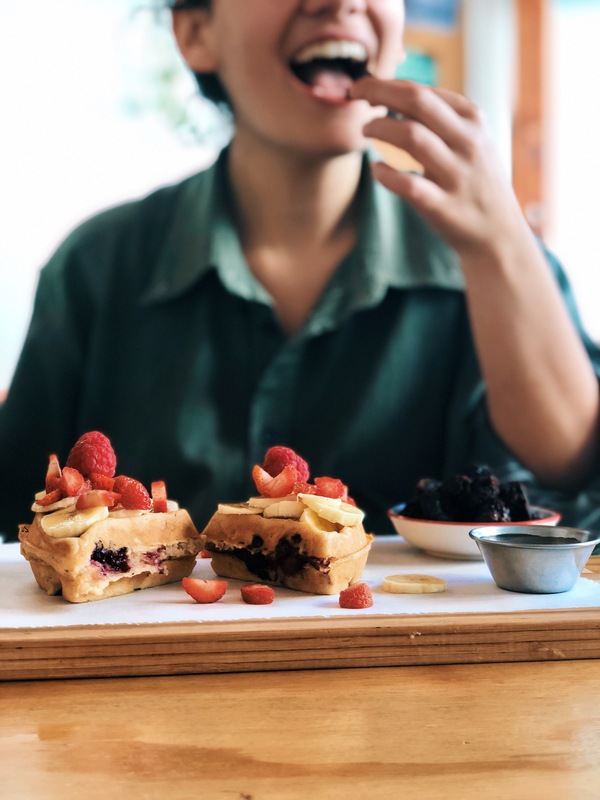 In reality, although most locals cringe at the sound of this diet, the Mother City is abundant with vegan restaurants and cafés. 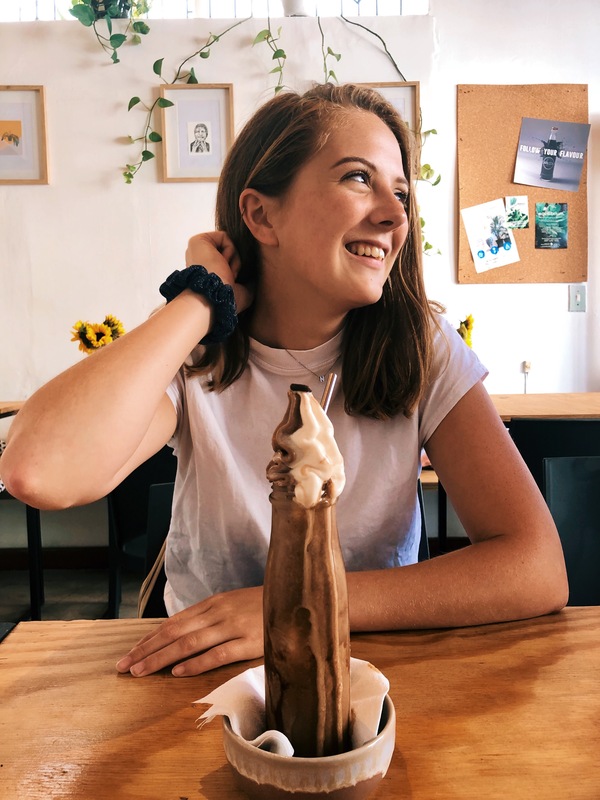 Over the months, I have tried multiple spots and selected my favourites which you should for sure stop by while in Cape Town (whether vegan or not)! Definitely everyone’s favourite, Lekker Vegan makes the self-claimed carnivores question their love for meat. It takes traditional South African junk food, such as an iconic footlong Gatsby or a chip roll and makes them plant-based. 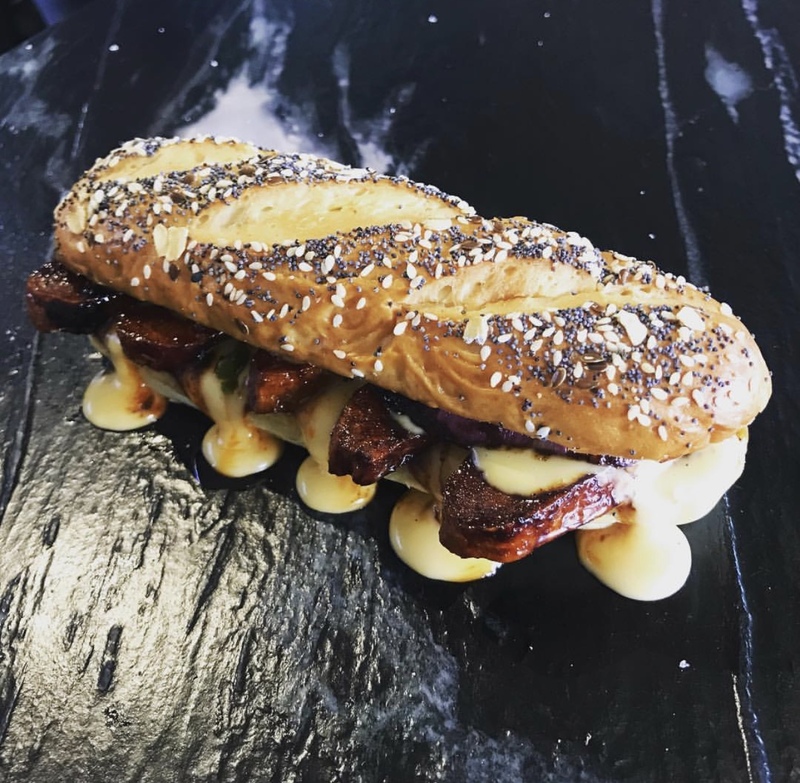 Definitely the most capetonian sandwich ever, a Gatsby combines several fillings (fries, calamari, steak, chicken, Vienna, polony…the options are endless!) inside a bread roll and is often shared between people. It was born in the 70s in Athlone when a local shop owner put all the ingredients together to serve a group of workers that were renovating his business. 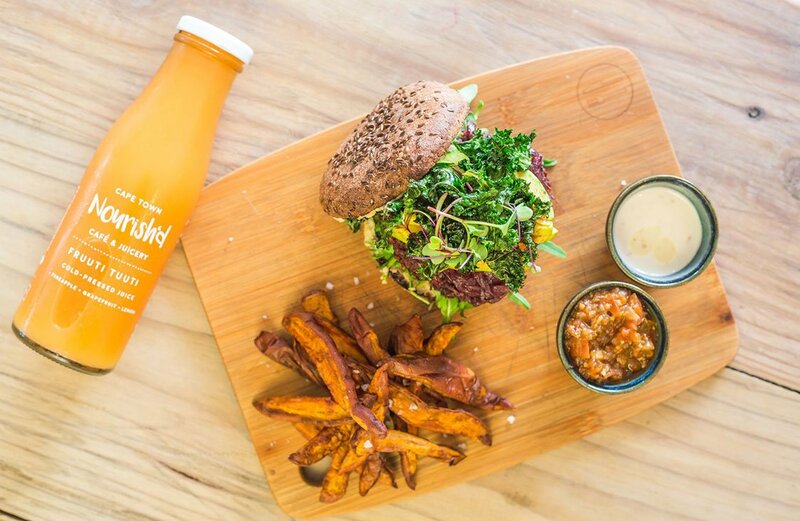 The Gatsby became the symbol of Cape Town’s fast food and not eating meat shouldn’t stop you from trying it! 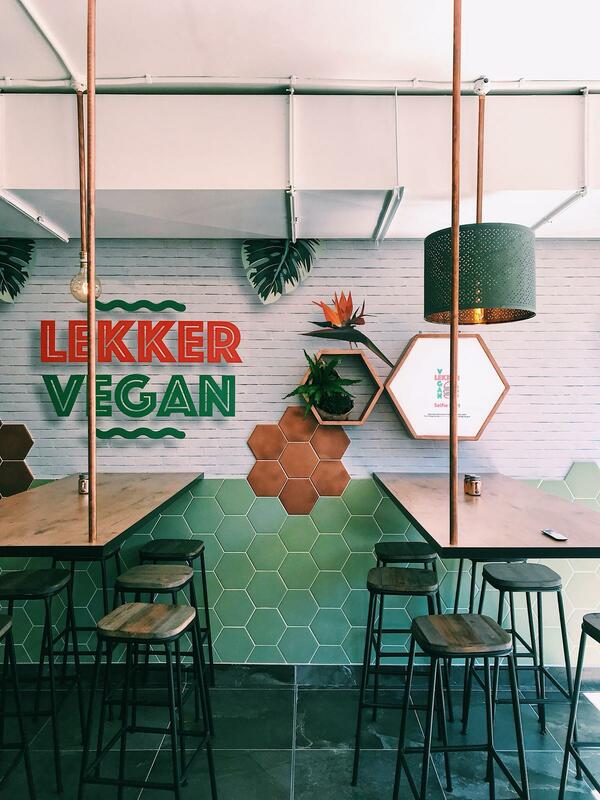 Lekker Vegan is without a doubt the place to go to try this or any other authentic local street food while on a vegan diet. Their best kept secret? Their OG sauce whose taste no one really understands yet everyone likes. I have introduced many of my friends, locals or not, to their lekker goodies, and they were all astonished. They have two locations in the Mother City including one on Kloof Street, a few meters from Once in Cape Town, so you have no excuse not to try it out. If you are on a budget, just taste their chip roll for R30 and if you want something fancier, get their nuggets or ‘porky’ sticks. You won’t believe it! 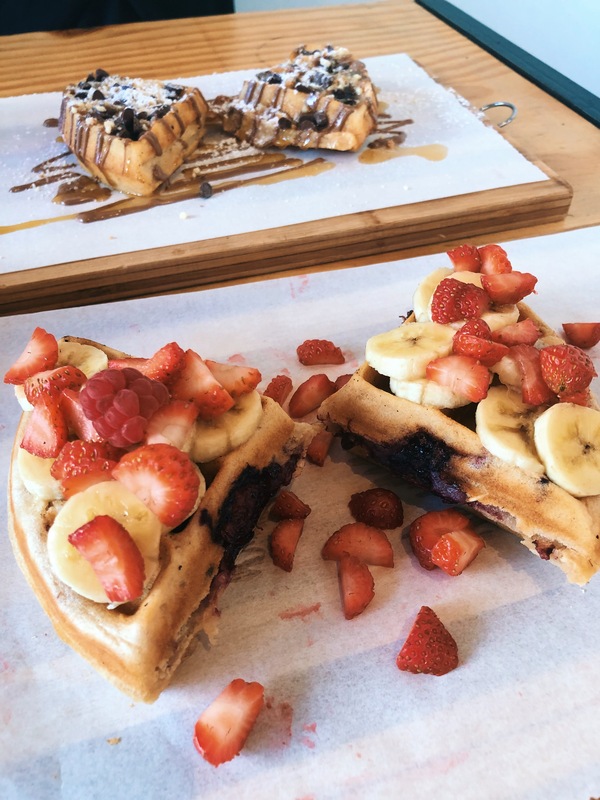 Also a few-minutes-walk from Once, Jessy’s Waffles will definitely change your mind about vegan food. 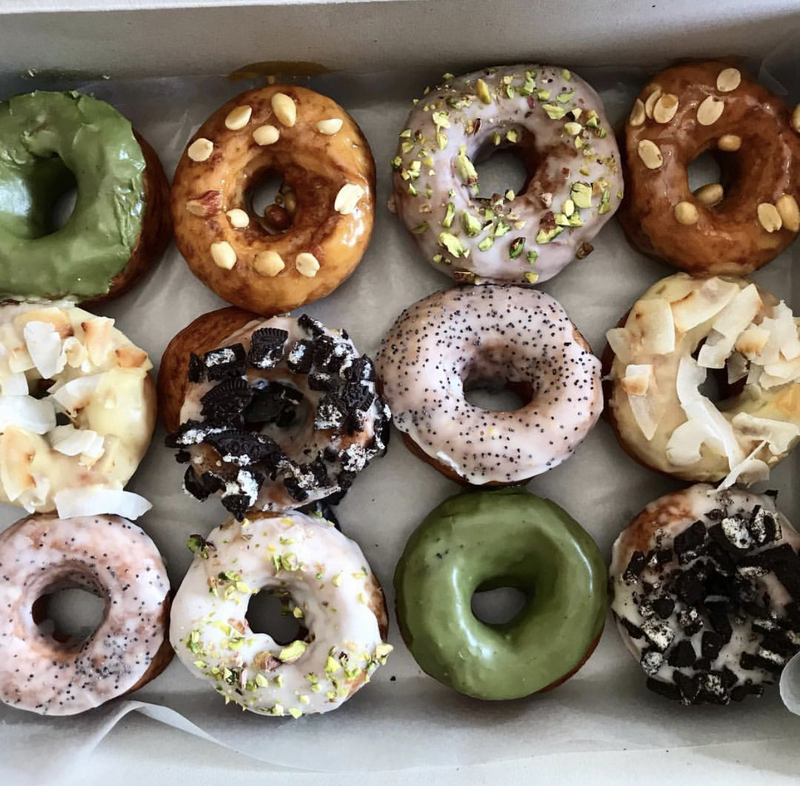 Both plant-based and gluten free, their treats are some of the most delicious I have had in the Mother City. They don’t only serve waffles but also flapjacks, ice cream sundaes, milkshakes and hot drinks. This place is a true hidden gem and also a great place to work or study thanks to its calm location. My personal tip? Get their extra Brownie pieces with whichever waffle you choose and thank me later! 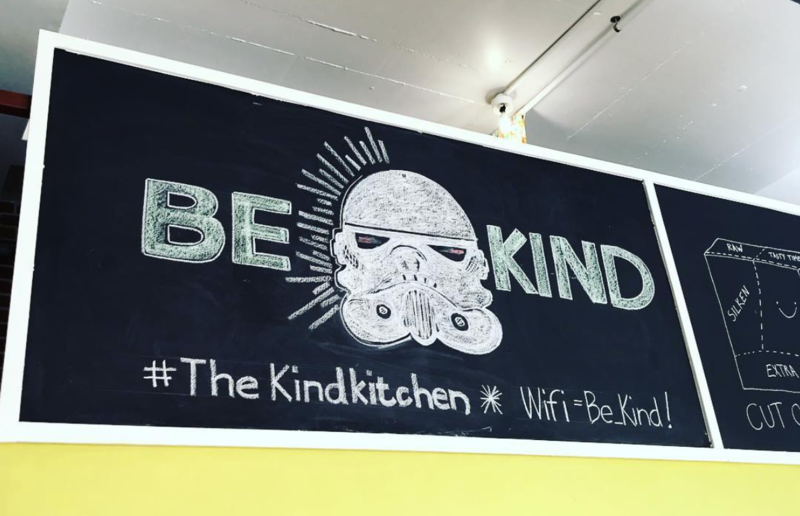 If you read The Kind Kitchen’s menu, you will probably have to look twice (or thrice) to believe that all of it is vegan. 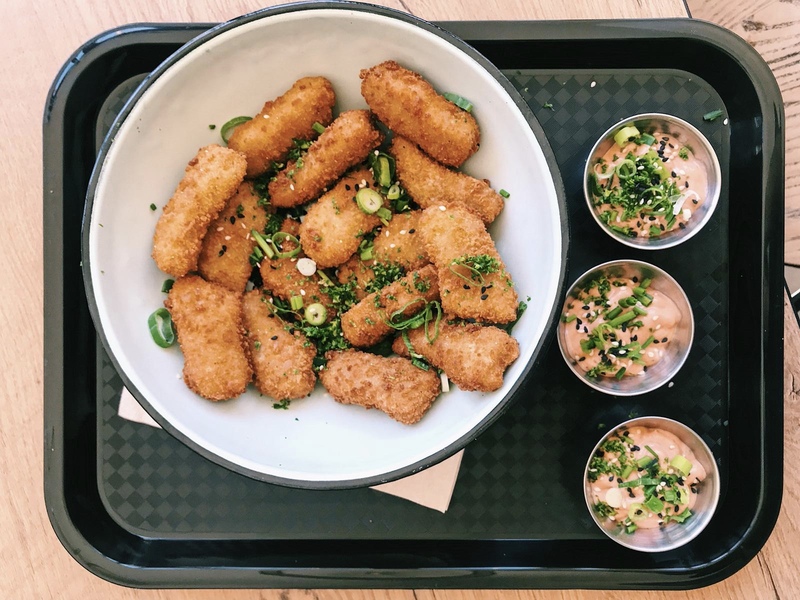 “Omelette”, “Eggs Benedict”, “Korean ribs”, “fish and chips”…none of it sounds like it could be free from animal products yet this 100% vegan café mixes unexpected ingredients (banana blossom, chickpea flour, jackfruit, etc.) to create unbelievable and delicious dishes. It’s definitely on the more expensive side of the scale, however most items on the menu remain under R100. It is a bit further from Once than the other spots I mention but you can easily take an Uber there for R55 or jump on the 261 line of the MyCiti bus for around R10. NB: Make sure to make a reservation if you want to go past 3pm. 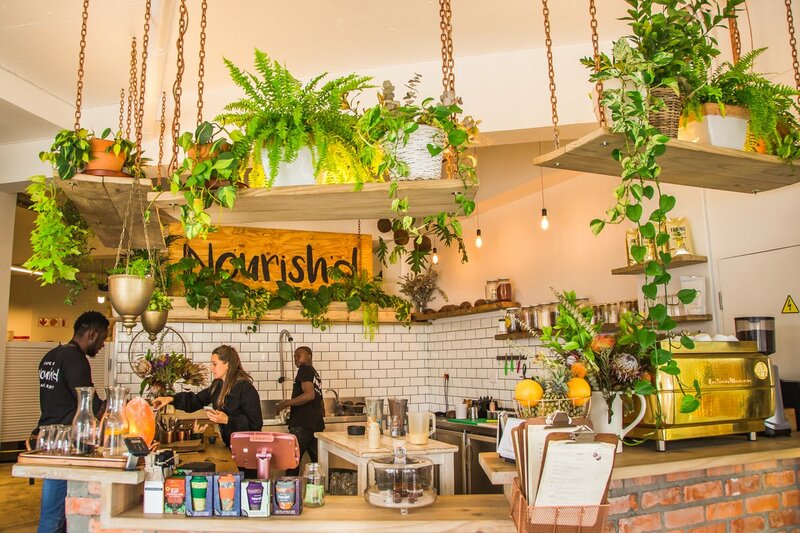 With two locations in Cape Town, including one on Kloof Street, Nourish’d is my favourite breakfast spot. They offer juices, smoothies, smoothies bowls, toasts and some of the best sandwiches I have ever had! My absolute favourite is their avocado toast and their vegan white hot chocolate, the latter being one of the hardest things to find on a plant-based diet. Like most of the places I’m mentioning, Nourish’d is also available on Uber Eats so if you’re not feeling like walking up the street, you can also enjoy these goodies from your room. The truth is that no, it is not impossible to be vegan in South Africa, especially not in Cape Town. 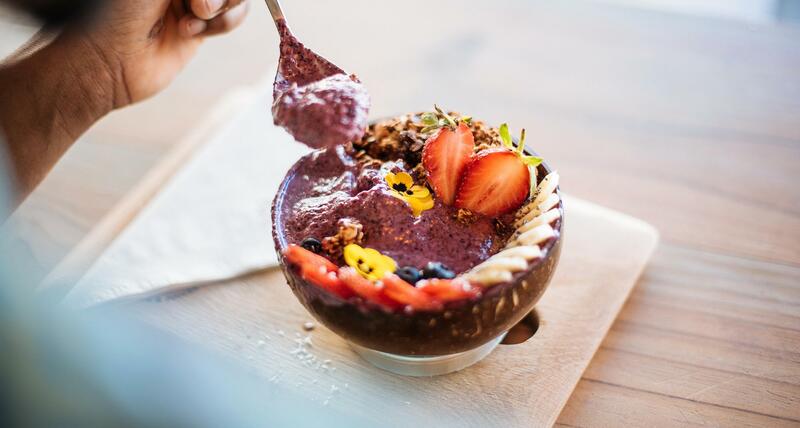 Whether you are a raw vegan, gluten free, or craving the oiliest plant-based food you can find, there are options in all corners of the city. And if you are on a budget and cannot afford any of these places, just stop by a local take away and grab a chip roll for less than R20. Not a healthy option whatsoever, but definitely worth a try! 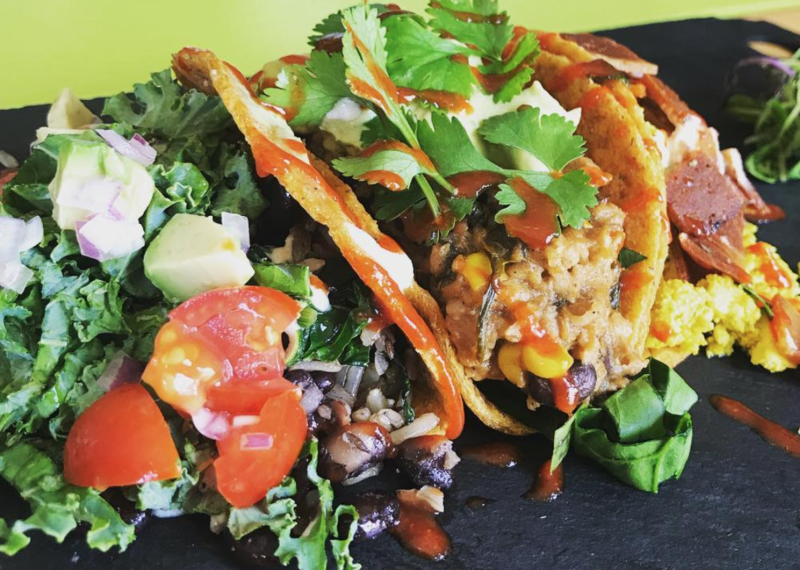 On the other side, if you are a local meat lover whose ears shut off at the word “vegetable”, experience something new and grab lunch in any of these places, you won’t regret it.